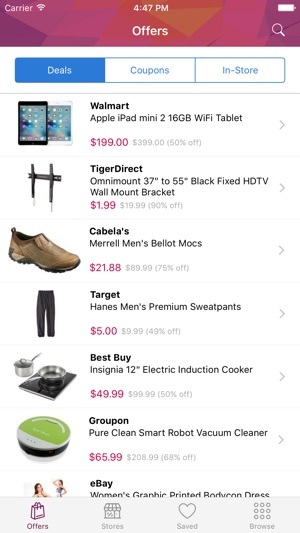 Find the latest online coupons, deals and in-store coupons from over 4,000 stores such as Walmart, Amazon, Target, Kohl's, Best Buy and more. Updated 365 days per year. - Find the latest coupons and deals from all the major retail stores and online stores. - Shop and purchase online at over 4,000 stores. 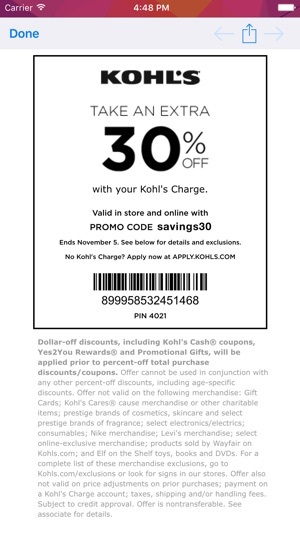 - Shop in-store and have the cashier scan the in-store coupon directly from your device. - Receive optional alerts when we add new offers from your favorite stores, or when we add new offers that match your saved searches. - Updated 365 days per year with new offers. - Search over 10,000 coupons & deals across stores and categories. 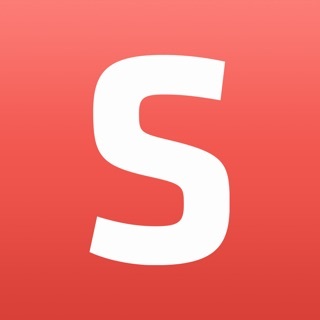 - Share coupons & deals via email, Facebook, or Twitter. - Click to copy coupon codes for easy shopping online. 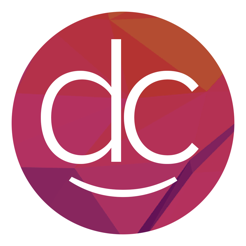 This app is powered by DealCatcher.com, one of the most popular shopping resources on the web. 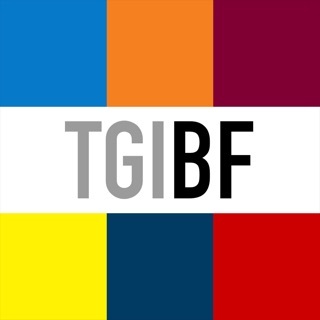 Also check out our popular TGI Black Friday App for holiday shopping. Just the app I've been waiting for!!! Just the app I've been waiting for!!! There was an issue with the picture icons not displaying, and it took them a little bit to fix it; so I went back to using the actual website in the meantime. Please keep up the great work!!! I tune in everyday. I really like this app and have saved so much money. It really does all the work for you. I not only save money but even more I can save my time which is priceless. Thanks and keep it up. I should be on the marketing team because I a surely spreading the word. 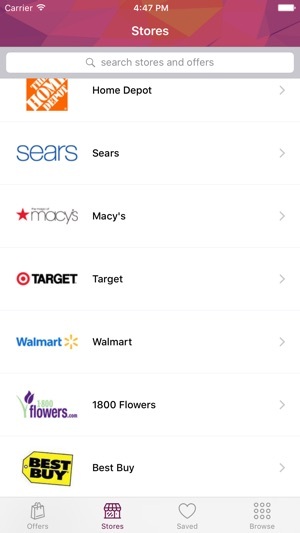 The best shopping app! Period! 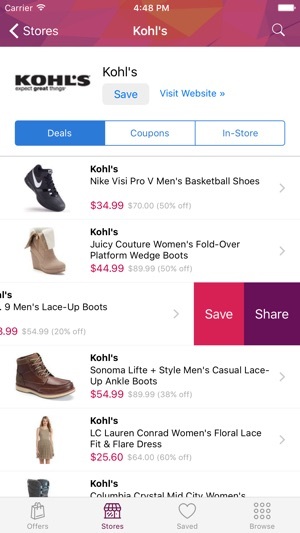 I have been using this app for the past 3 years now and I have to say that I have saved lot's of money on specific deals from many stores. 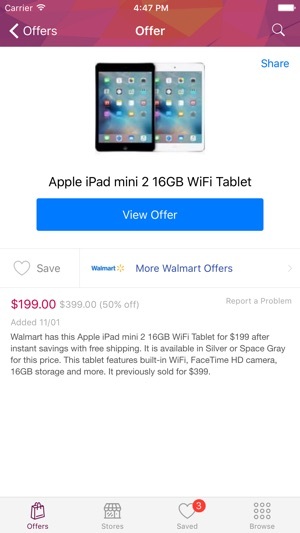 I can't shop with any other app.